Dhonielle Clayton is the coauthor of the Tiny Pretty Things series. She grew up in the Washington, DC, suburbs on the Maryland side and spent most of her time under her grandmother's table with a stack of books. A former teacher and middle school librarian, Dhonielle is cofounder of CAKE Literary-a creative development company whipping up decidedly diverse books for a wide array of readers-and COO of the non-profit, We Need Diverse Books. She's got a serious travel bug and loves spending time outside of the USA but makes her home in New York City, where she can most likely be found hunting for the best slice of pizza. 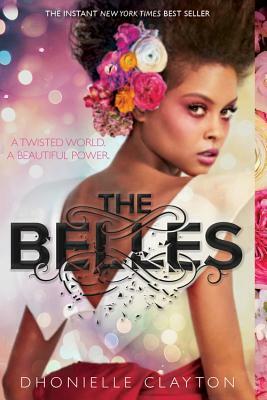 You can also find her online at www.dhonielleclayton.com or follow her @brownbookworm.